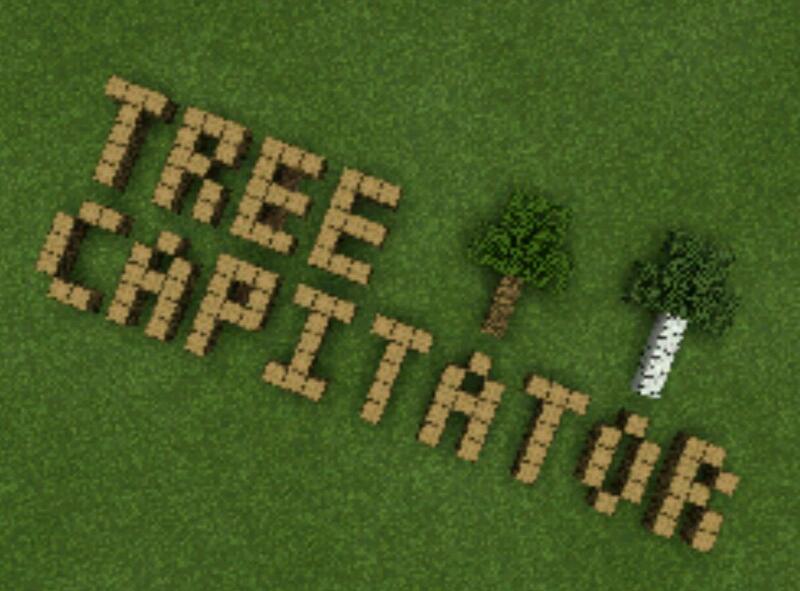 Do you want to chop down the trees instantly? Use this mod! It helps you to chop down wood logs! It makes garthering wood much faster! How to break wood instantly within this mod? Using with axe and break the wood from any trees and after breaking it, it will knock down the entire of tree and let you pick up those dropped items! Easy to use! But I wish this is working for your phone(s)!